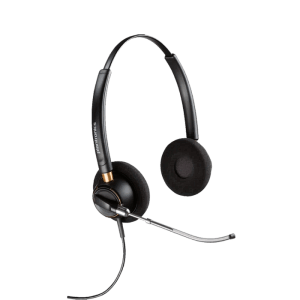 EncorePro HW500 Series of Office Headsets - Headsets Direct, Inc. 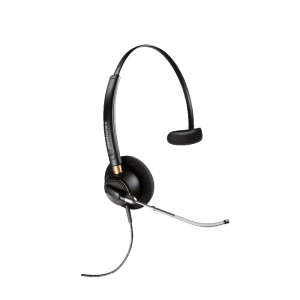 The Plantronics EncorePro 500 headset series is an all-new generation of high-performance headsets designed for individuals, large customer service centers, and everything in between. Choose from the following innovative models delivering all-day wearing comfort, laser-welded construction for long-term durability, and metal joints for increased reliability. This could very likely be the last headset you will ever need to wear. The EncorePro series headsets have been designed, tested, tested, tested, and perfected. 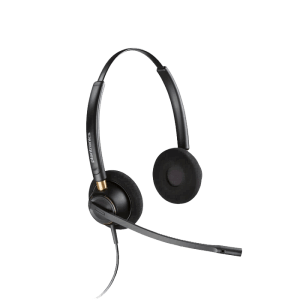 Comfort, noise cancellation, crystal clear audio, and strength are what make this headset standout from what you might expect. 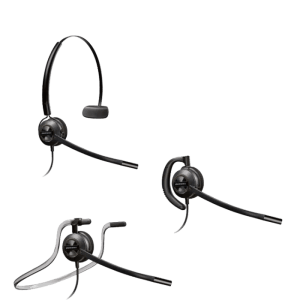 Plantronics has spent several years in development to make sure that every part of this wired headset meets and blows away your expectations. Compare it to your current headset. 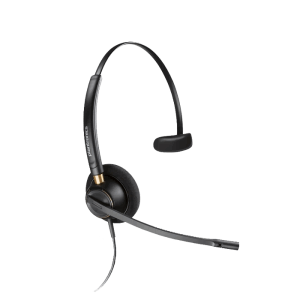 Once you try this headset on and use it, we don’t think you’ll ever go back to another headset. 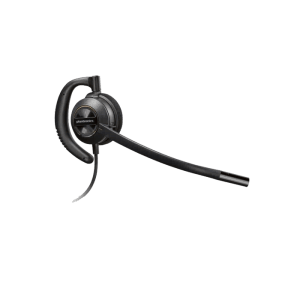 The Plantronics EncorePro 500 series headsets… anything else is just a headset!